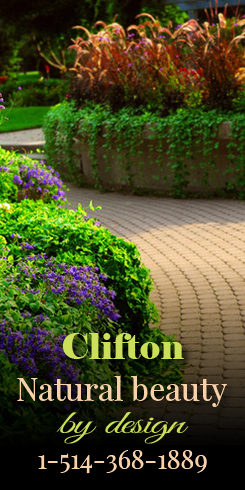 Clifton offers cost effective snow removal services for both residential and commercial markets with equipment suitable for both scales. Our professional teams work diligently and efficiently in order to provide highest level of service. Our team is available 24 hours/ day in order to ensure the safety and ease of our customers. Copyright © 2016 Les Entreprises Clifton D.R.A.M. Inc. All rights reserved.